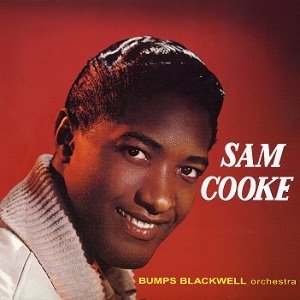 Samuel Cook, known professionally as Sam Cooke, was an American singer, songwriter, and entrepreneur. Influential as both a singer and composer, he is commonly known as the King of Soul for his distinctive vocals and importance within popular music. 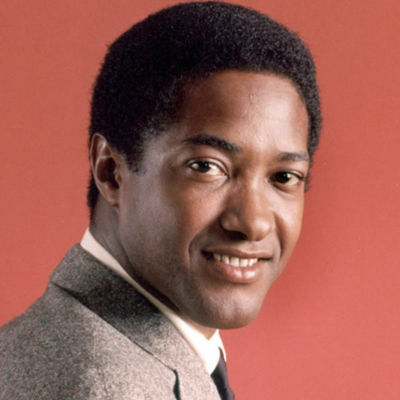 Born on January 22, 1931, in Clarksdale, Mississippi, Sam Cooke sang with the gospel group the Soul Stirrers before going on to land huge hits like "You Send Me," "Wonderful World," "Chain Gang" and "Twistin' the Night Away." Forging a link between soul and pop, he had a diverse repertoire that attracted both black and white audiences, and started his own record label and publishing company. Cooke died on December 11, 1964, in Los Angeles, California. After six years with the Soul Stirrers, Cooke began to branch out into secular music. He recorded his first single, 1957's "Lovable," under the pseudonym "Dale Cooke." 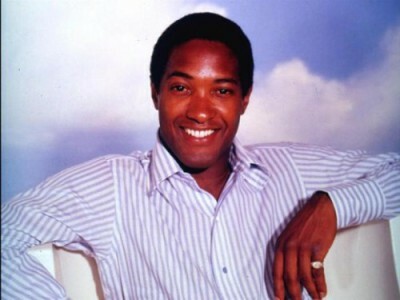 Later that year, Cooke released his first number one hit, "You Send Me." Music fans loved this ballad so much that it toppled Elvis' "Jailhouse Rock" from the top of the charts. Before long he put his crystal-clear, velvet-smooth voice to work on such up-tempo tunes as "Only Sixteen" and "Everybody Loves To Cha Cha Cha." More hits followed Cooke's move to RCA, including 1960's "Chain Gang." Behind the song's catchy rhythm mimicking the sound of prisoners breaking rocks, the song also served as a social commentary by Cooke. 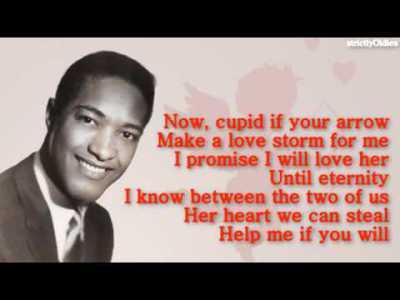 He continued to win over fans with a variety of musical styles, from the 1960 ballad "Wonderful World" to the 1962 dance track "Twistin' the Night Away." In 1963, Cooke once again charted with his ode to loneliness, "Another Saturday Night." No one knows for certain what exactly happened in the early hours of December 11, 1964. Cooke had been out the night before, reportedly drinking at a Los Angeles bar where he met a woman named Elisa Boyer. The pair hit it off and eventually ended up at the Hacienda Motel. There the couple had some type of altercation in their room, and Cooke then ended up in the motel's office. He reportedly clashed with the motel's manager, and the manager shot Cooke. Cooke died from his injury, which the manager claimed was inflicted in self-defense. It was later ruled justifiable homicide. Thousands turned out to mourn the legendary singer. Ray Charles and Lou Rawls sang at his funeral in Los Angeles, and another service was held in his former hometown, Chicago. The year after his death, Cooke's record company released his song "A Change Is Gonna Come." He wrote this civil rights anthem in response to Bob Dylan's "Blowin' in the Wind." It was perhaps his most pointedly political song. No matter the circumstances of his passing, Cooke left behind a tremendous musical legacy. 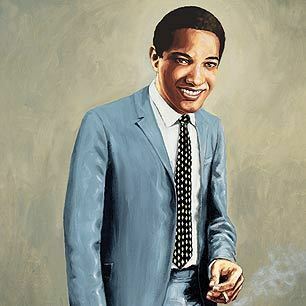 It only takes a listen to recordings of his live shows, such as his 1963 performance at Miami's Harlem Square Club, to recognize his contributions to soul music. 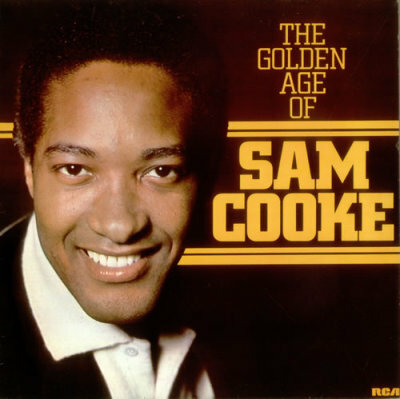 And as a pop icon, Cooke has endured through his songs. Otis Redding and Al Green are among the artists who have covered his work. He was inducted into the Rock and Rock Hall of Fame in 1986.